This weekend is sure to be filled with regattas, concerts, markets, and more! Learn about exciting events taking place this weekend in Rhode Island, Nantucket, Martha's Vineyard, Maine, and Boston. Head to Portsmouth this Saturday for two unique summer specials. First, if you haven’t checked out a Polo Match, hosted by the Newport International Polo Series, it is a must. The USA versus Brazil match starts at 5:00pm, but get there early to relax in the sun and tailgate! Bring a picnic and your beverage of choice, and cheer on the team! A New England Lobster Bake will follow the match! If stomping the divots isn’t your thing, then head to the Greenvale Vineyards for Live Jazz Saturdays. From 1:00pm-4:00pm, enjoy a glass (or two) of wine, and listen to the live music. Greenvale Vineyard offers fantastic wine, and a great atmosphere for a sunny summer afternoon. Admission is $3, and tastings are $12 (Wine is also sold by the glass). The annual Boston Pops concert will take place on Jetties Beach from 7:00pm-9:00pm on August 8th. 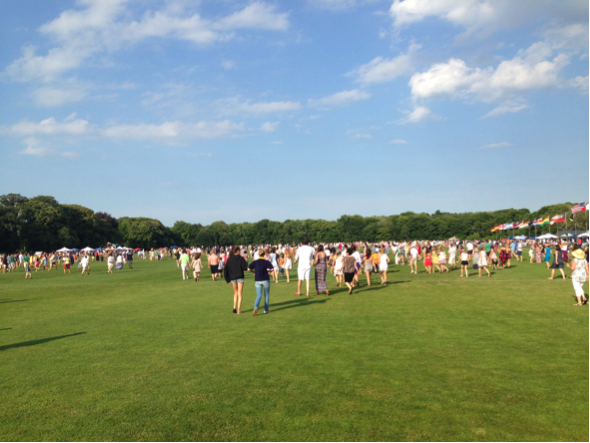 The event benefits the Nantucket Cottage Hospital. Experience the spectacular music, and beautiful beach setting! Nantucket Race Week begins on August 8th! 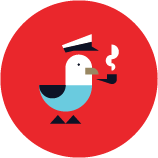 The sailing event includes nine days of regattas, award ceremonies, and parties! The community-wide event is sponsored by the Nantucket Yacht Club, and appropriate for all ages! 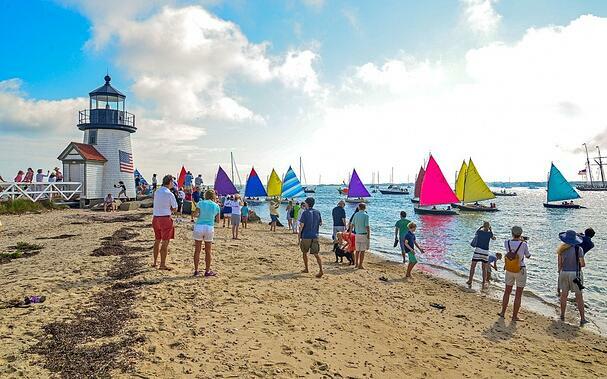 From Friday, August 7th to Sunday, August 9th, you can watch the 12-Metre Regatta, hosted by the Edgartown Yacht Club. Classic Vintage, Classic Traditional, Modern and Grand Prix Twelve Metre Class Yachts will partake in the regatta! On Sunday, check out the Oak Bluffs Open Market from 10:00am-2:00pm. Stroll the street for fresh fruits and vegetables, specialty foods, arts, crafts, and antiques. Enjoy live music while you shop! 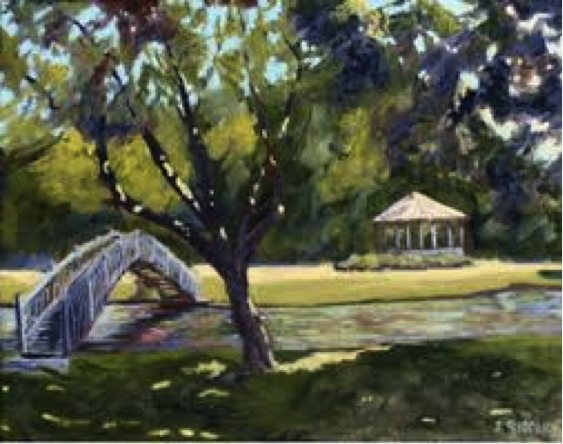 Head to the 36th Annual Art in the Park Show & Sale at Mill Creek Park in South Portland on Saturday from 8:00am-4:00pm! The show will feature original artwork and photography by 175 artists. Delicious food and live music add to the shopping experience! Skowhegan River Fest celebrates recreation and life on the Kennebec River! Go rafting, a craft fair, farmer’s market, live music, a beer garden, and plenty more activities as the festival continues! 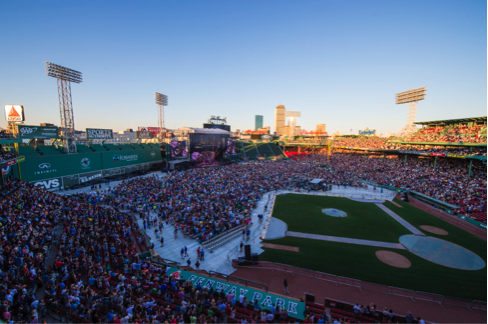 The Zac Brown Band will be taking over Fenway this weekend, with performances Friday, Saturday, and Sunday! Grab some last minute tickets, and sing along with the rest of Boston! Before making any weekend plans, consult Dockwa to make your time on the water even more stress-free. As always, let us know if you have any questions or concerns, and stay tuned for future "Weekend Look Aheads," including our Southern regions!